Joining me today is Bec Brideson. 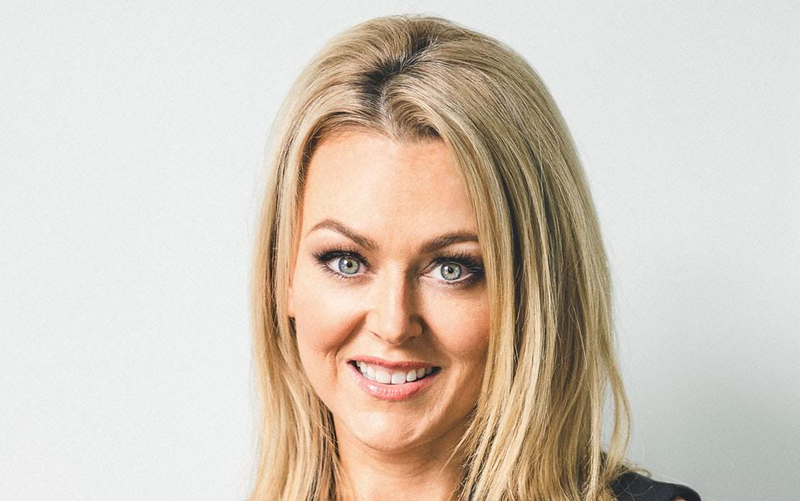 Award-winning advertising leader and gender intelligence expert Bec Brideson wants to teach business how to better serve female consumers. 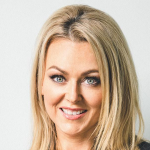 Bec opened Australia's first female-focused ad agency Venus Comms in 2004 and expanded with the Bec Brideson – Gender Intelligence consultancy in 2015. High in demand, Bec consults with businesses across every category and continues to speak globally on embedding a female lens to increase profit, drive inclusive cultures and evolve business practice. 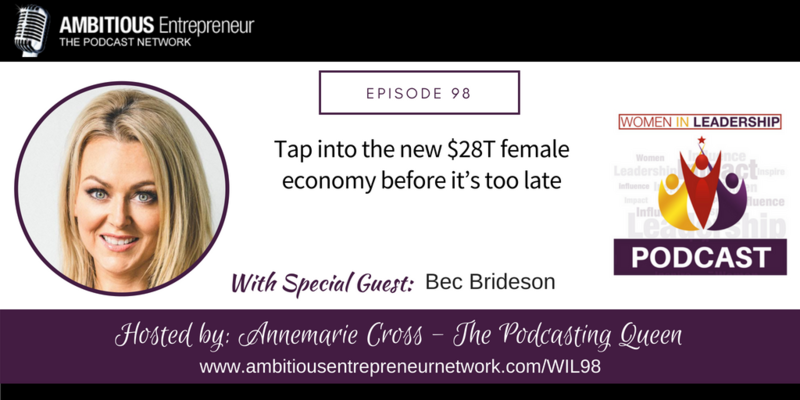 Last year, she debuted her better business book Blind Spots in which she shares her disruptive methodology on how we can and should tap into the new $28T female economy before it’s too late.